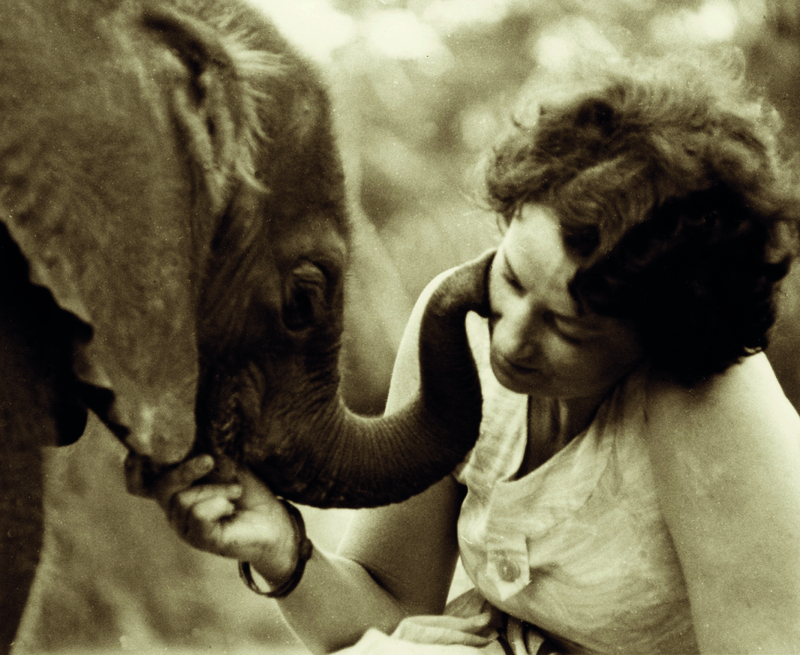 Today, we ask the World to join in honoring a fellow resident, the Elephant. 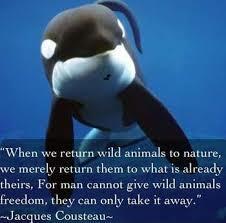 One of Nature’s most prolific teachers of humans, it is their familiar way of life and being which inspires us to recognize, understand and respect their basic right to thrive and live free of human greed and ignorance. They inspire empathy for their right to be because their way of relating to each other within their families and the world they are surrounded by so closely mirrors our own experiences with family and friends. We see ourselves and can identify with how they commune with each other. We as humans are not the only ones who feel and express devotion, grief, jealousy, negotiation, joy, team effort, altruism, fear, confusion, despair, recognition, etc. It raises the question – How would we feel if another assumed and exerted power over us to benefit themselves? Human entitlement takes a back seat for a moment, and the possibility to consider others begins to seep in. For those people who have direct experience with others ripping away control of their lives and cultures, they can attest to the pain and fear, and the rest of us absorb their experiences and learn from their histories. From those histories, we recognize parallels of the results and ramifications that trauma causes among other cultures i.e., species. By recognizing and honoring World Elephant Day, we hold the mirror up and see ourselves in an Elephant light – the way to become fully human, in all the ways that bring empathy, strength and cohesion to our way of living, and extending that inclusive family way to others. We thank and honor Elephants for this valuable lesson. 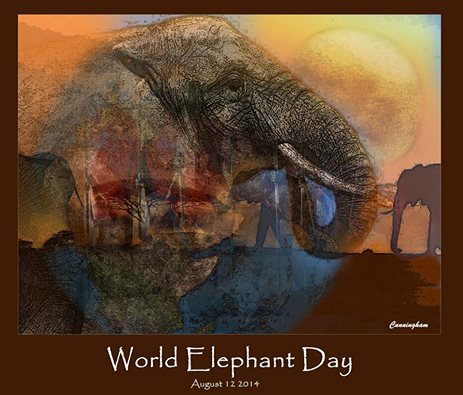 So, to all the Elephants out in the world – captive, hiding, healing and mourning, we join and support you today and every day in your right to be who you are and to thrive in freedom, serenity, safety – unencumbered by human trespasses.